Rosedale Cemetery - Bosenberg & Co.
Rosedale & Rosehill Cemetery is located in Linden, NJ and is one of the oldest in the state. 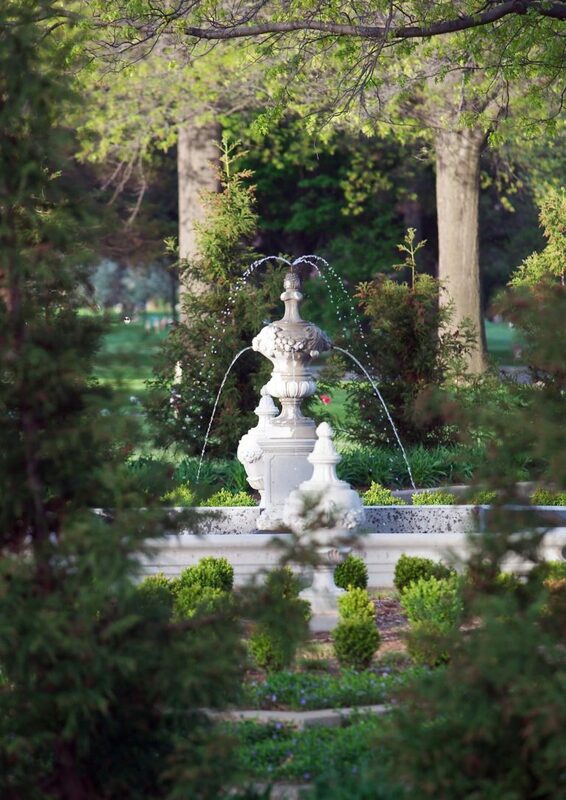 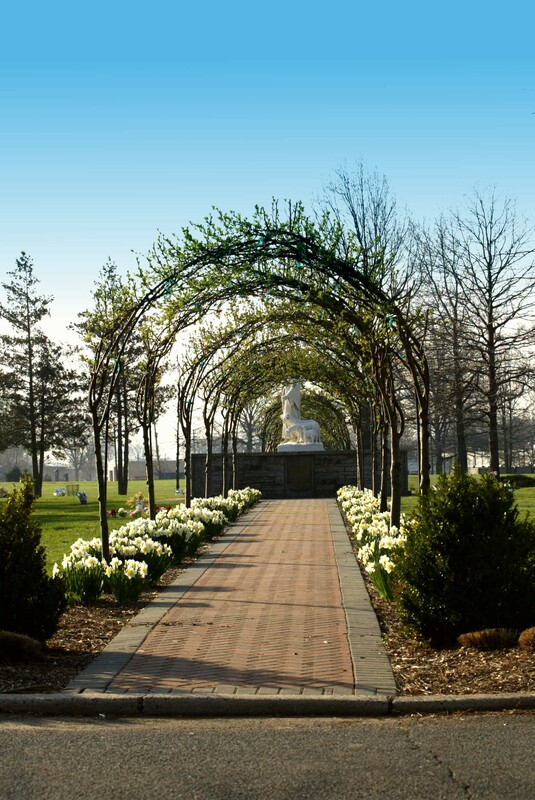 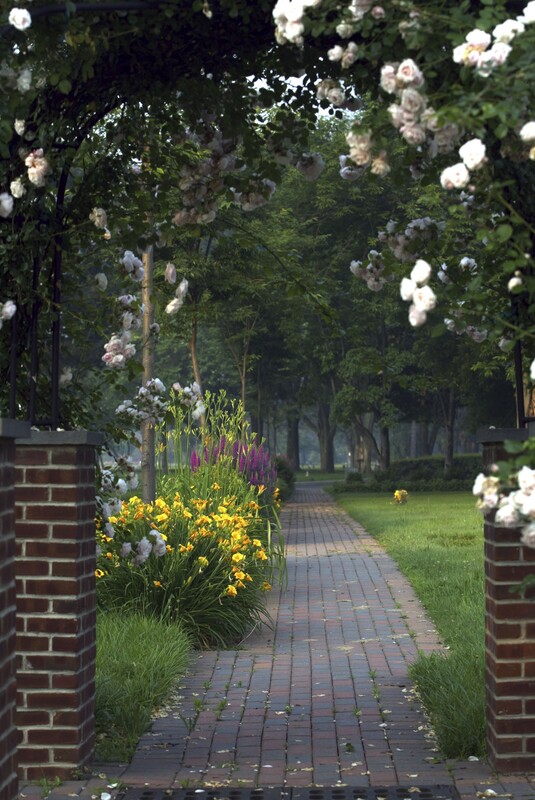 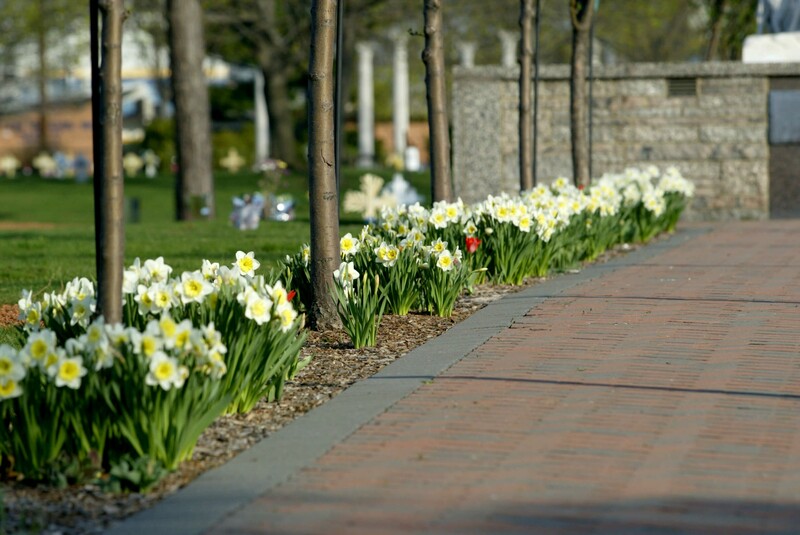 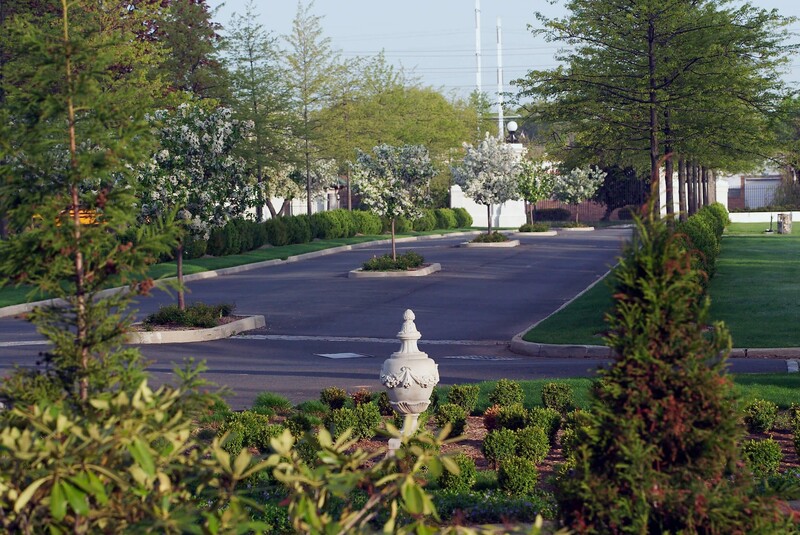 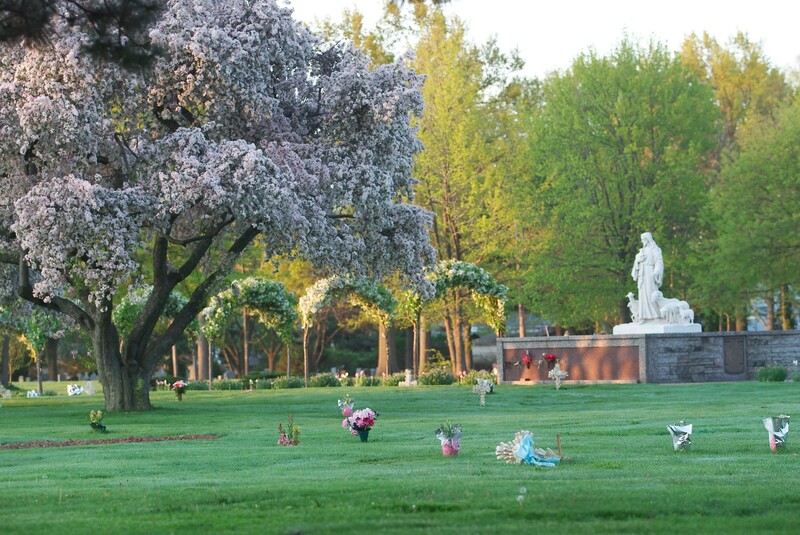 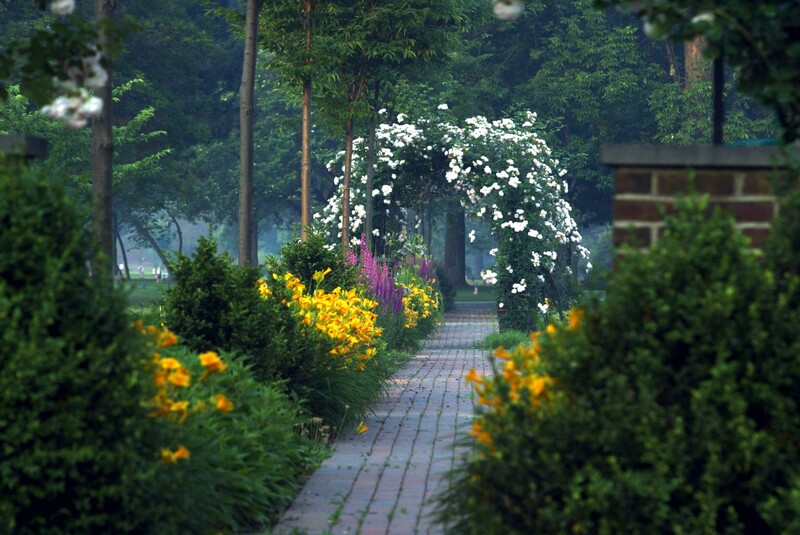 Our firm has been involved with the cemetery since 1990 providing consultation and design services to restore, maintain and plan for future development. 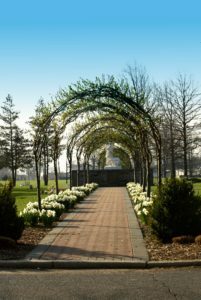 Through our collaboration with Rosedale Cemetery we have helped restore historic elements as well as implement new elements sensitive the history of the site. 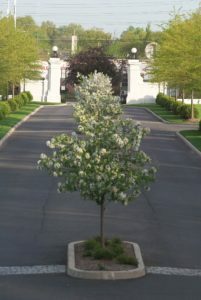 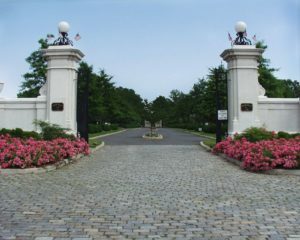 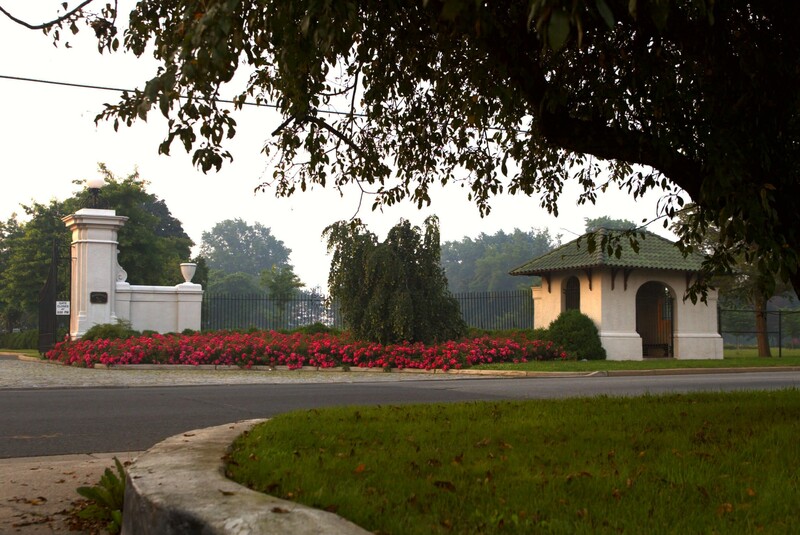 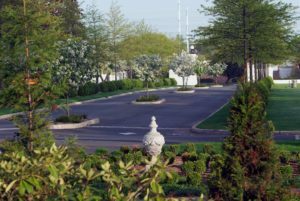 This ever growing historic cemetery has restored the front entry gates and the landscape has been adapted to allow for modern traffic patterns. 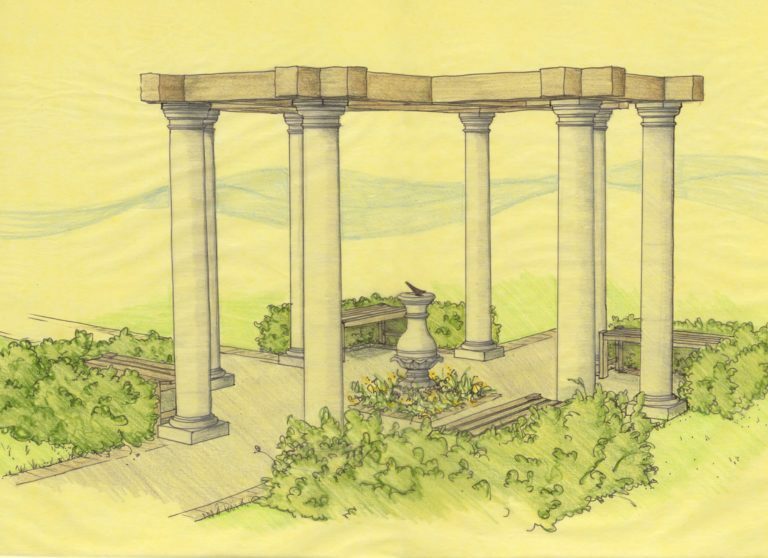 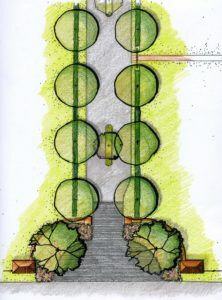 New garden spaces are continually added while being sympathetic to the original design elements of the time period the cemeteries considerable history.